Feels great to be back after a month break, not just the blog but my camera as well. can’t believe myself that I stayed away from it for such a long time. 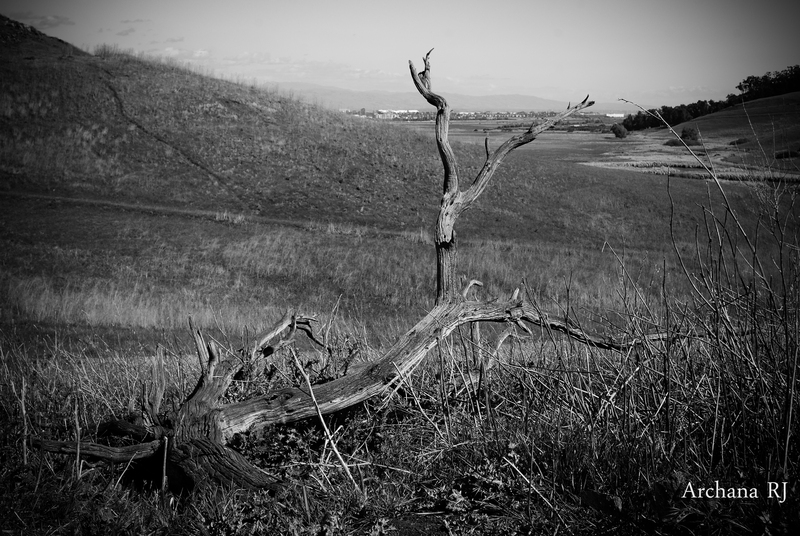 The weather was just great today for an afternoon stroll in Coyote Hills Park. About the picture: Normally I don’t like the grain effect in my pictures, but for this I’m experimenting. Not sure if the effect adds any depth or is it better of without it. The one below is without the grain effect.